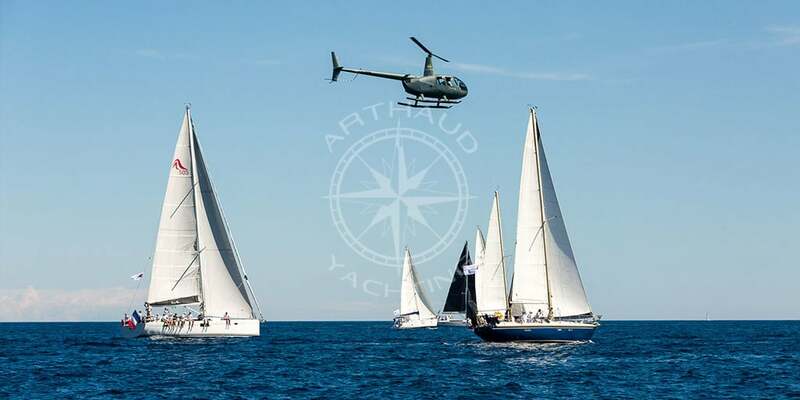 A multitude of nautical activities for your groups and seminars in Nice on the French Riviera up to three hundred people. 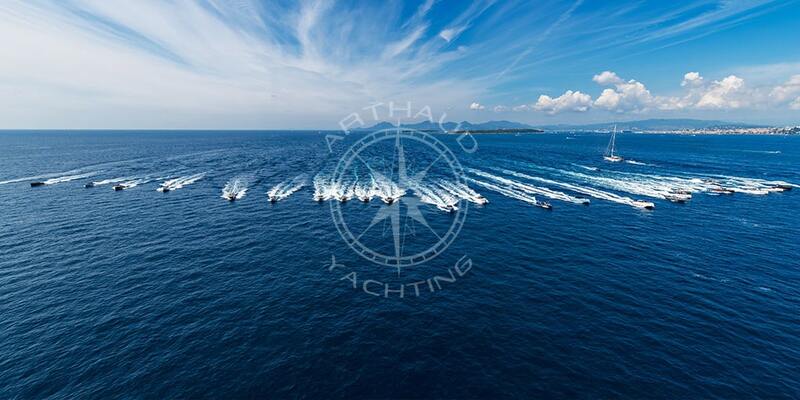 Specialists of nautical events, Arthaud Yachting hosts your seminars in Nice since for over ten years. 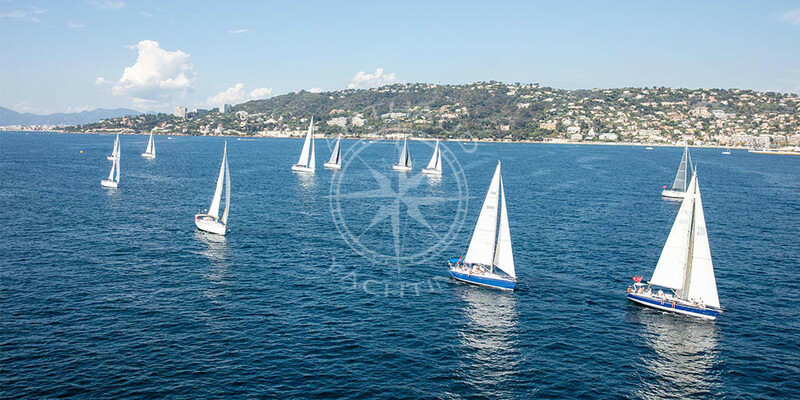 Trust our staff to propose various water activities during your seminars on the French Riviera and for groups of up to three hundred people. 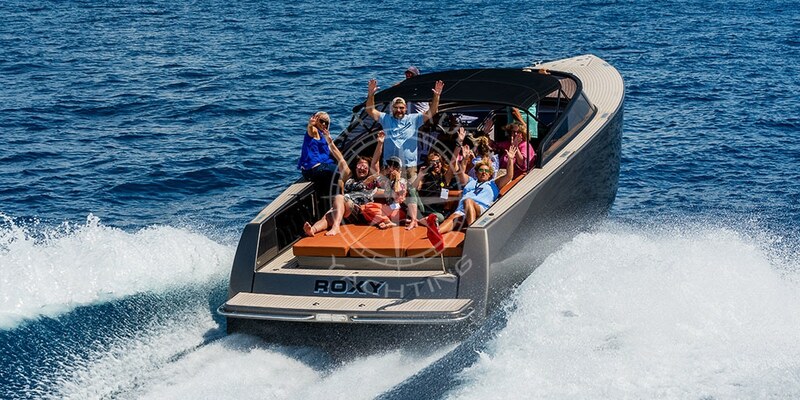 If you are looking for a receptive space, meeting rooms, recreational activities, our Riviera boat rentals are perfect and original opportunities for your seminars in Nice. Turn your next seminar in Nice into a memorable moment in the life of your company, an unforgettable stay that your employees will talk about for a long time around the coffee machine. 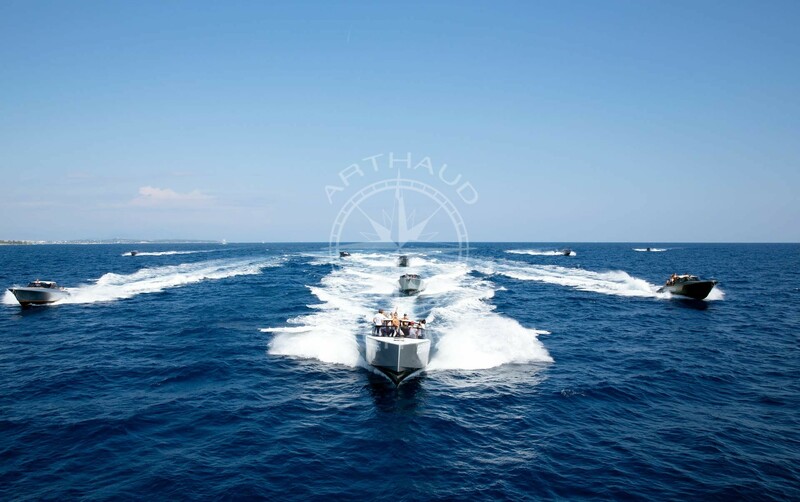 Stimulate the creativity of your employees by taking them out of the usual meeting places and choose a seminar in Nice with Arthaud Yachting. 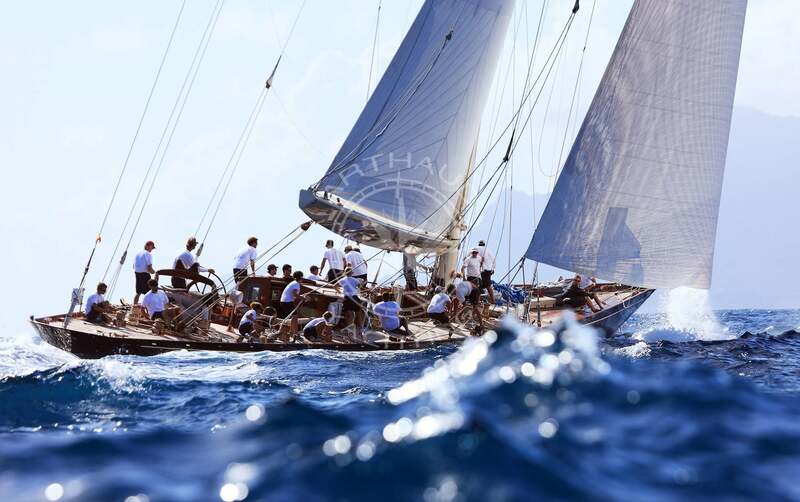 Our boats will offer you all the necessary on-board services in order to assure you a comfortable work space and a very good logistic support. 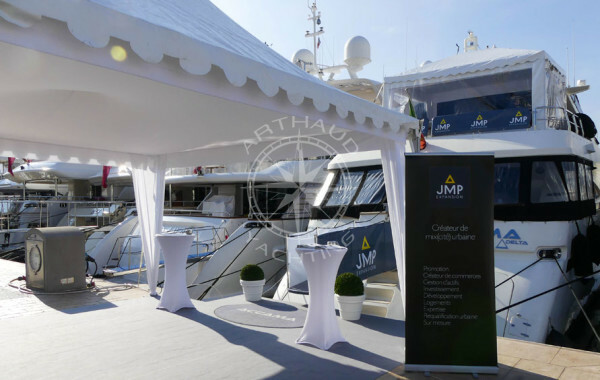 With many years of experience and specialized staff in yachting and events, Arthaud Yachting is the perfect partner for organizing your business seminars. Bilingual and receptive our employees pay attention to guarantee a personalized organization without stress. In the top five French tourist destinations, Nice welcomes more than 4 million visitors a year. 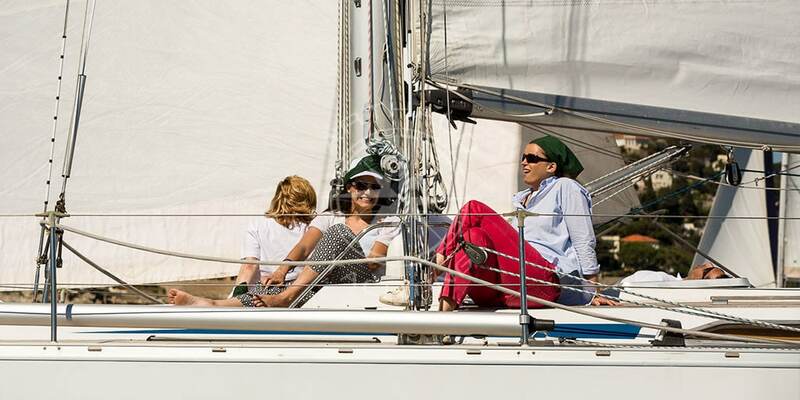 Easily served by the Nice Côte d’Azur airport, a TGV station, a marina for yachts and a commercial port dedicated to cruises to Corsica and Sardinia, the city keeps renovating itself to improve the daily life of its population. Close to strategic centers such as Cannes and Monaco and the Italian border, Nice is a dynamic city in full expansion. Nice also dedicates itself to business tourism: The Allianz Riviera stadium inaugurated in 2016, two convention centers, and the largest hotel capacity in France after the capital and several business districts, professionals will find in Nice all the resources for the organization of their business trips and business seminars. High quality rental service with many options during your seminar. 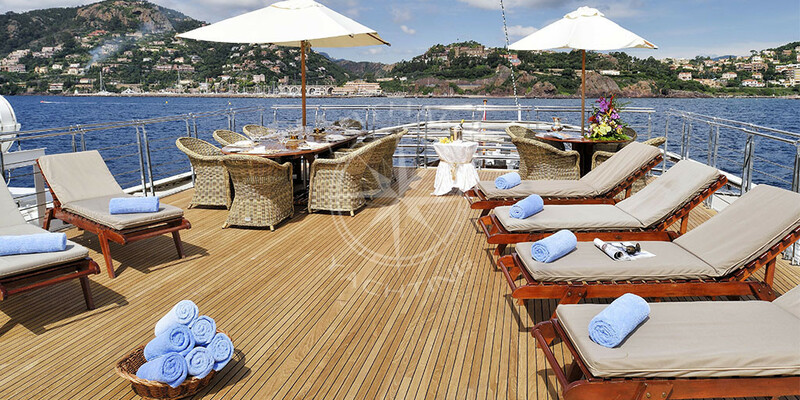 Possibility of short or long stays on our yachts to charter. Accordingly, the port infrastructures are modernizing themselves and in 2017 a Tramway station is installed along with some new car parks in order to facilitate visitor mobility. 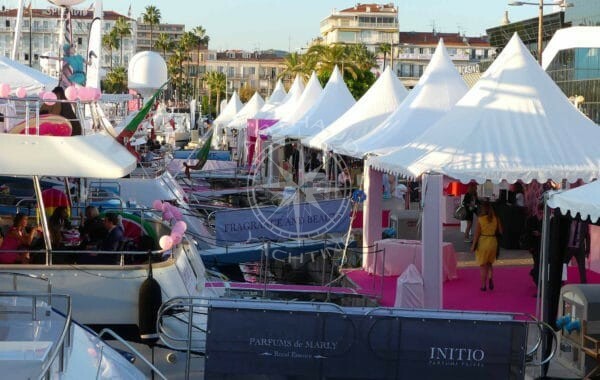 Nice proposes to its visitors various jewels of the French heritage and numerous testimonies, open air or in museums, left by the different civilizations which occupied the region since the antiquity. The beaches of Nice attire themselves with large grey pebbles. Certainly hostile to the marine flora they give to the water a celestial bliss and unique aquamarine tones, which both amateur and professional photographers like to immortalize and that will without doubt make you want to sail off. Need a meeting space? 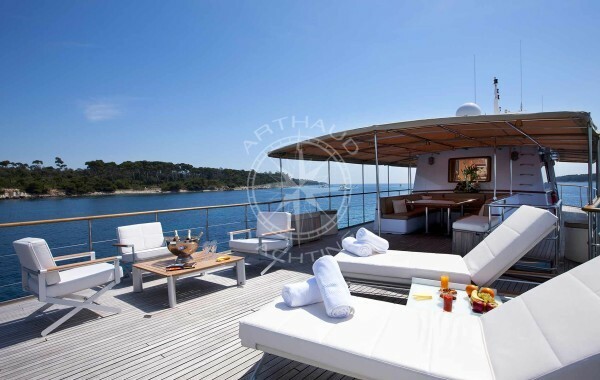 Our yachts have many modular and customizable lounges to ensure comfortable work spaces for your seminar in Nice. Combine business with pleasure and stay in their luxurious cabins, have lunch on board and discover the Mediterranean cuisine and its refined flavors thanks to your personal chef, our crews will ensure the comfort of your guests for a high-end service that redefines the concept of corporate seminars. 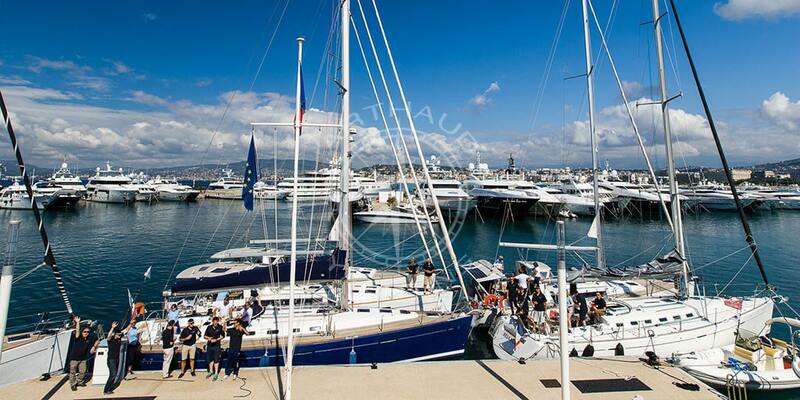 We put at your disposal a catalog of nearly 1400 yachts worldwide for the organization of your corporate seminars. 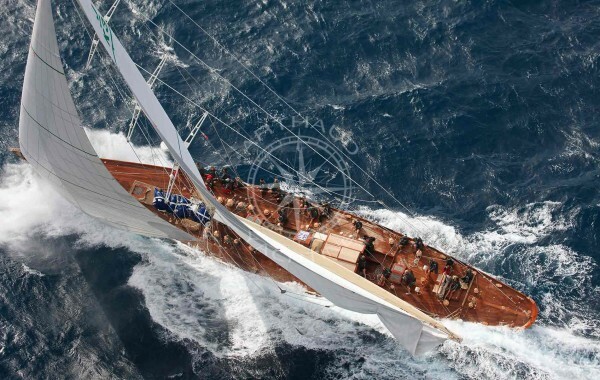 From classic gentleman yacht with varnished wood to the latest ultra-modern mega yachts, each boat will seduce you with its many assets: high reception capacity at quayside or at sea, multitudes of lounge areas for privatized meeting spaces, WiFi, screens, sound system, etc. Need mobility and flexibility? 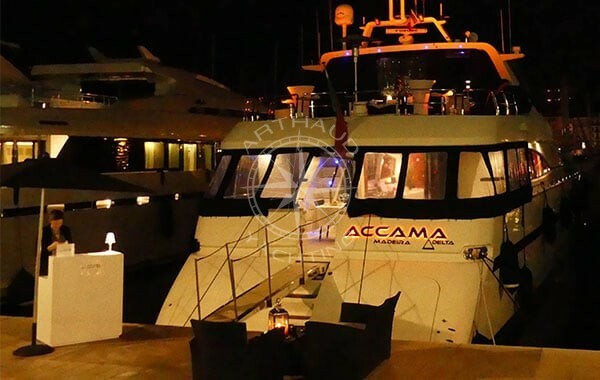 Our yachts can relocate for the organization of your seminars and the ports represent strategic venues in the heart of historic city centers. Rent a yacht for the organization of your seminars or for your professional meetings on the sidelines of the biggest trade fairs of the French Riviera with a prime location right in the heart of the action, yet still far from the eyes of competitors leaving space for strategic meetings in all discretion in an era where everyone seeks to differentiate themselves. Once the serious things are done, leave space to relaxation. Organize for your seminar in Nice a recreational nautical activity: a team-building regatta, an incentive maxi-catamaran cruise, a promotional evening on a yacht at quayside, or a speedboat or taxi boat transfer to the must-see places of the region, all the possibilities are open and available to you, all you have to do is choose your horizon! 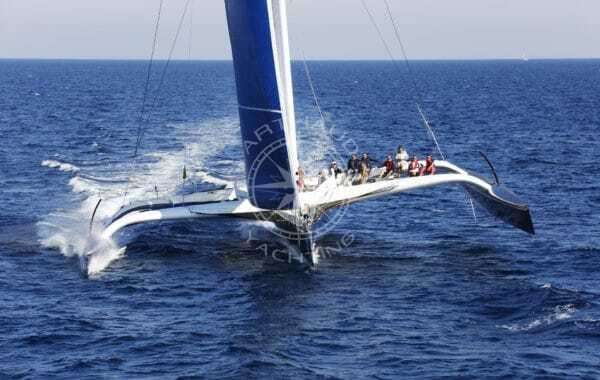 Our maxi-catamarans allow you to organize cruises with big capacities, reaching up to 80 passengers on our largest sailboats. Leave your business suit in the locker room and really get to know your guests for lasting professional relationships based on trust. 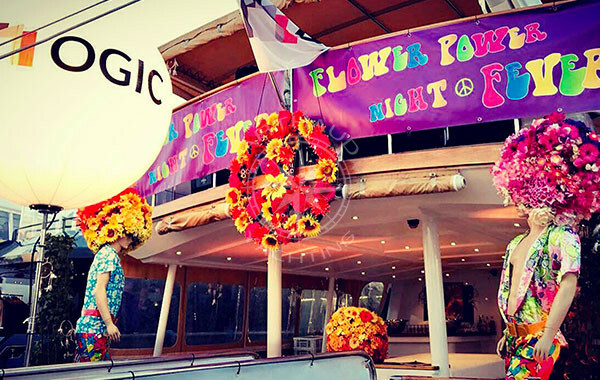 Give your employees a unique tour of Nice whilst at sea! 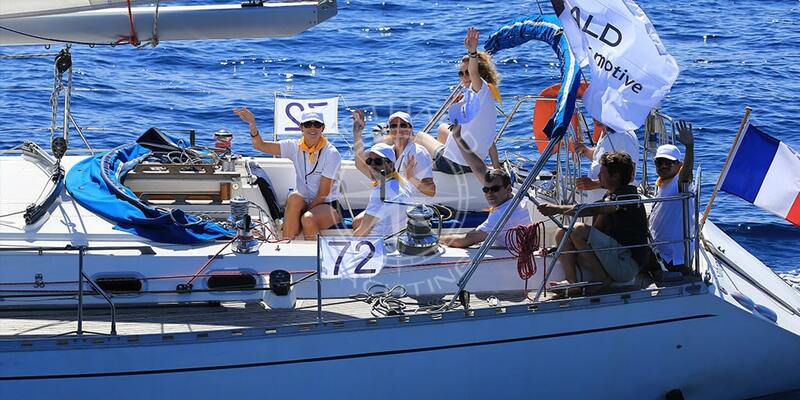 Our team-building regattas are an activity adapted to companies looking for an accessible and original challenge. The performance results from team cohesion, a good strategy put in place and an overall analysis of the strengths and weaknesses of one another for an optimal attribution of roles on board. 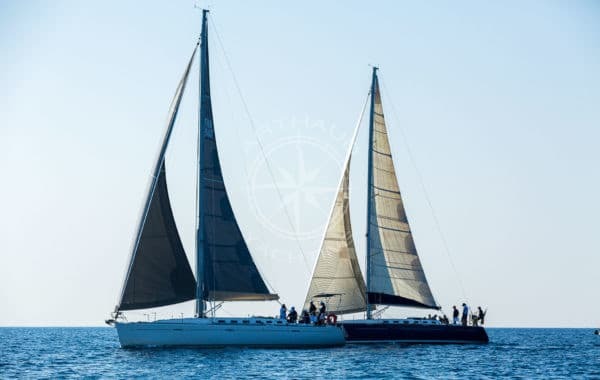 Supervised by our professional skippers, navigate safely and set sail for an original team building day that will animate your nautical seminar in Nice. Our speedboats, taxi-boats and yachts for hire are at the disposal of groups looking for friendly and original means of transport. Just like our clients, opt for a speedboat transfer to avoid summer traffic and reach rapidly your reception venue, accommodation or the airports. 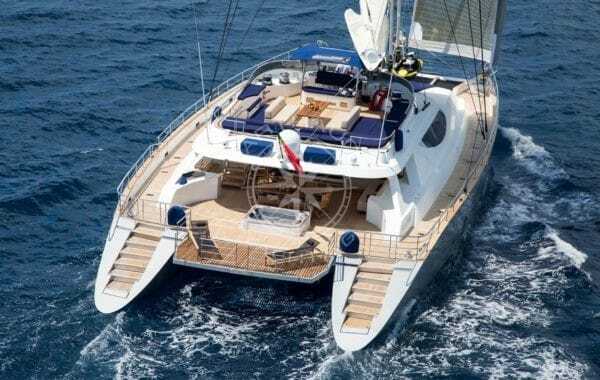 Organize a sensational visit of the French Riviera: from Nice, sail to Villefranche sur Mer, bypass Saint Jean Cap Ferrat, and reach Monaco via Beaulieu sur Mer in less than 30 minutes. 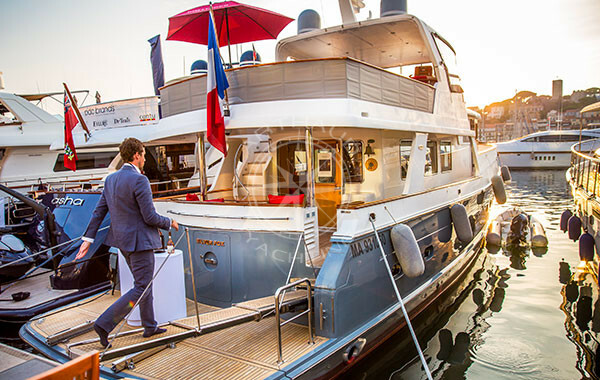 Those who are less in a hurry will benefit from our transfers by yachts or passenger boats to gather around one hundred guests for an original cocktail dinner as part of your corporate seminar in Nice before continuing the program to the next stopover. 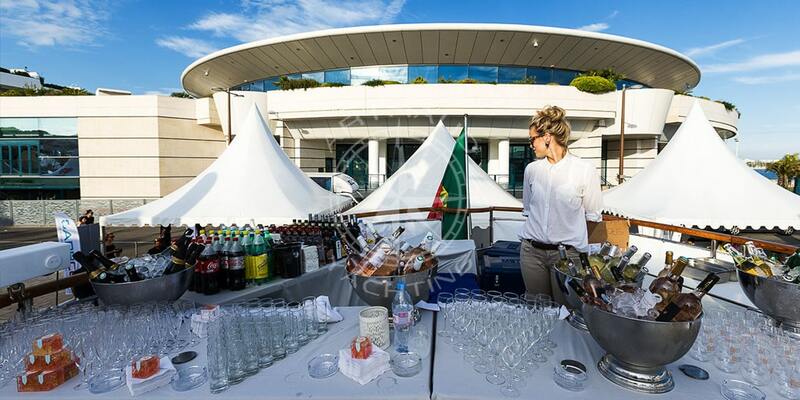 Let’s take an appointment and work of the organization of your next seminar in Nice!